it truly warms our hearts. It is our pleasure and honor to share these kinds words from our clients with you. "In my mind Jamie pull off a miracle. He was able to capture so much in such a limited amount of time. I don't know how he got the sunrise to hold for all those pictures! Thanks again Jamie!" 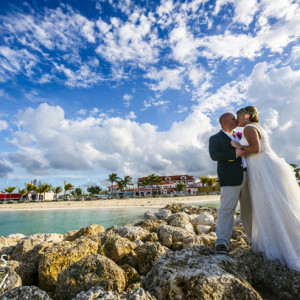 "Our wedding photos could not have been better! 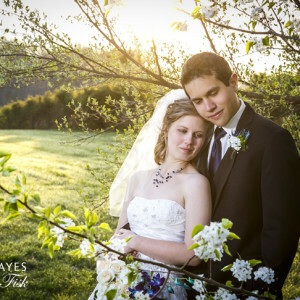 We were so impressed with both Jamie and Mary, such wonderful people to work with." 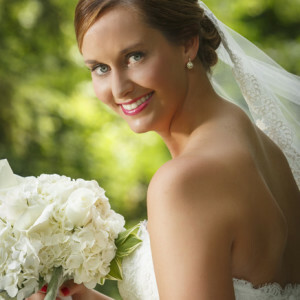 "Jamie was so professional and wonderful to work with... We adore our pictures from our wedding party! Thank you so much! Would recommend this company over and over again! ❤️"
"Jamie and Mary were fun and easy to work with. They were so focused on every detail which was important to both Matt and I since the day goes by so fast. 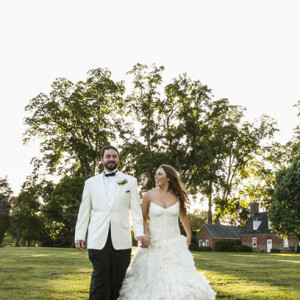 They were able to make everyone feel comfortable and capture the beauty of the day." 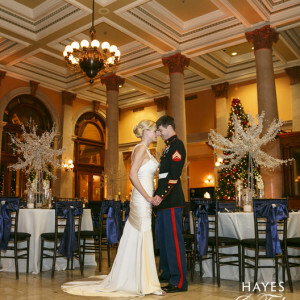 "Hayes and Fisk Photography did an absolute phenomenal job with the Bridal Portrait and Wedding. We were always provided with excellent instruction and Jamie always caught us at the right moments. 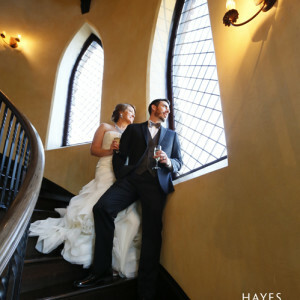 We are elated with the quality and quantity of pictures and could not have asked for better professionalism." "Jessica was AWESOME! She was very laid back, flexible and fun! 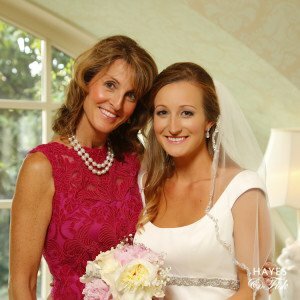 She worked very well with our families that included people of all ages and personalities!" "Thanks so much for such a wonderful time this afternoon. Ambra and I had a lot of fun with you, and most importantly felt so incredibly comfortable in front of your camera and keen eye. Thanks again for helping make this such a memorable experience for both of us!" "Jason and I both loved working with Mary and Jamie. 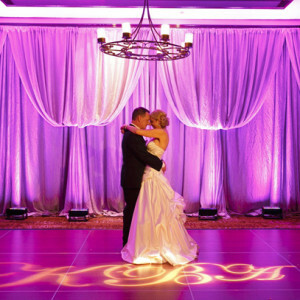 From the very beginning, they made the planning process easy and efficient. They were very flexible when a few things changed around as well. There is not one detail they missed photographing. We loved working with them and cannot wait to do so in the future!" "Jaime and Jess were amazing. Jaime didn’t have to be at our wedding, but took time away from his life to make sure everything I wanted to capture was taken care of."